We count parts while you draw. Home → We count parts while you draw. 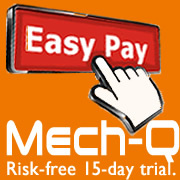 Mech-Q keeps track of items as you draw. Every time a fitting is drawn, Mech-Q is tabulating it in the background. At the end of your project you’ll be able to create a bill of materials (an itemized schedule) showing you exactly whats inside your drawing. 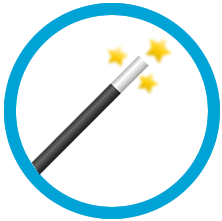 Each module has a Bill of Materials (BOM) so that you can run estimates and reporting when needed. If you need to bubble or callout the items as they correspond to your schedule we have a tool for this as well. 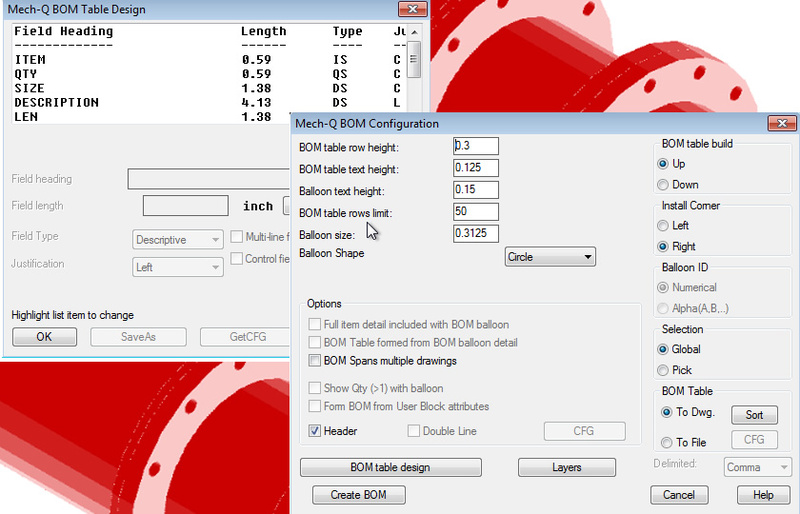 Optionally you can select only a portion of your drawing in order to create a spool sheet for example. Additionally if you have Excel you can also export our results out to a CSV file so you can edit and calculate them further if needed.